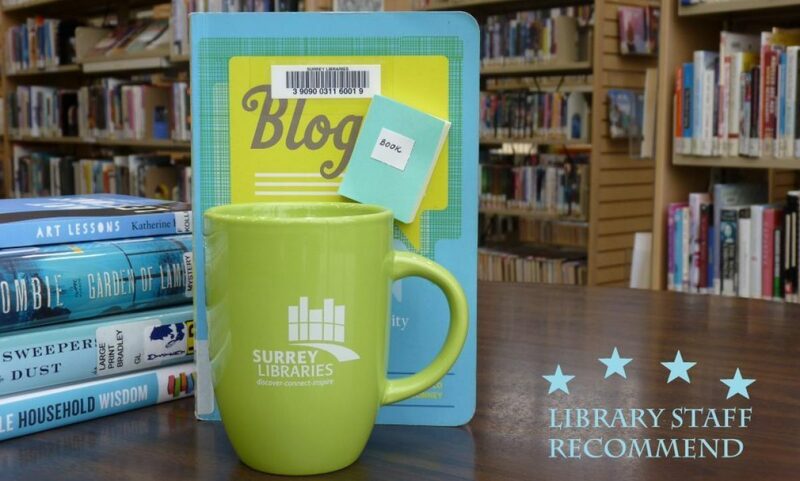 action – Surrey Libraries Book Blog – we love these books! Gratuity, or Tip for short, is a terrified, angry, badass eleven-year-old. Ordinarily, Tip is used to handling all sorts of situations, having grown up managing her absent-minded mother. But these aren’t ordinary circumstances. The main reason she’s terrified is because an alien race, the Boov, have taken control of Earth and are forcing all humans in the United States to relocate to Florida, and no one knows what fate awaits them there. The main reason she’s angry is because her mother was abducted by the Boov last Christmas Eve, and Tip hasn’t seen or heard from her since. And as for the badass part? Tip has decided that instead of boarding the Boov rocketpods to Florida along with everyone else, she is going to drive the family car across the country herself.